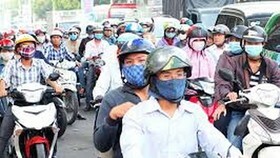 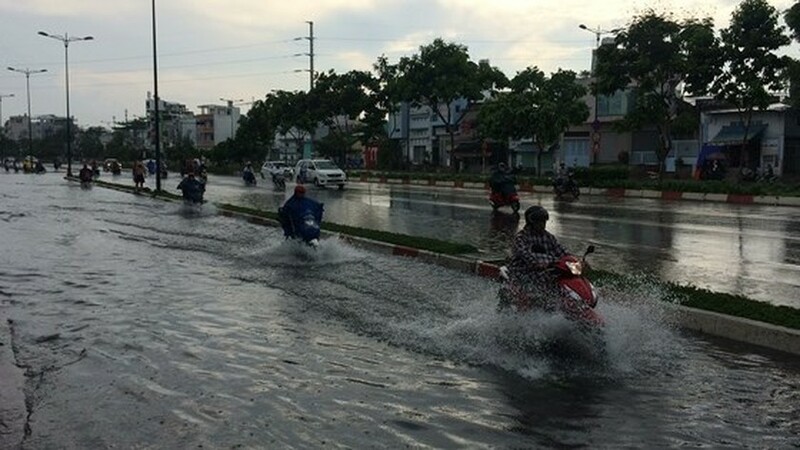 HCMC experienced heavy rains and thunderstorm on the first day of national holidays, causing the flooded streets in districts of Binh Thanh, Go Vap, Thu Duc, 3, 1 and 2. 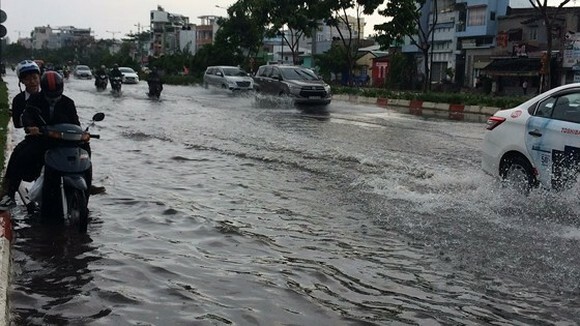 The rainfall started at 2:30pm on April 30 in several part of the city. 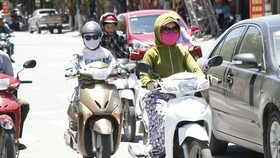 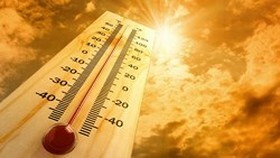 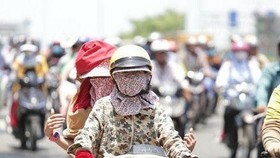 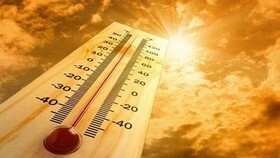 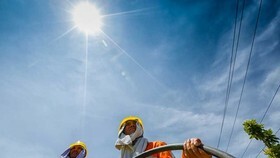 The temperature in HCMC dropped slight after the long day heat wave hit the city. 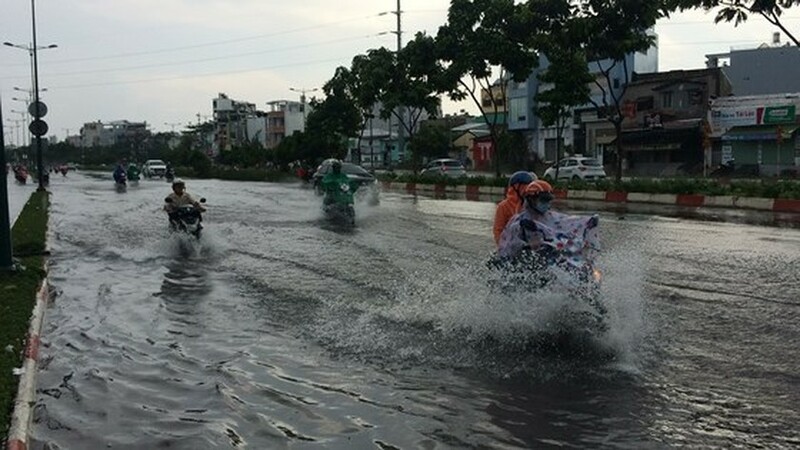 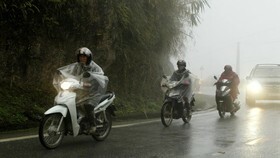 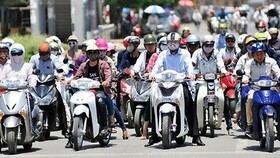 The heavy rains led to flooding on the street of Pham Van Dong, Go Vap district, causing drivers could not even ride their motorbikes.